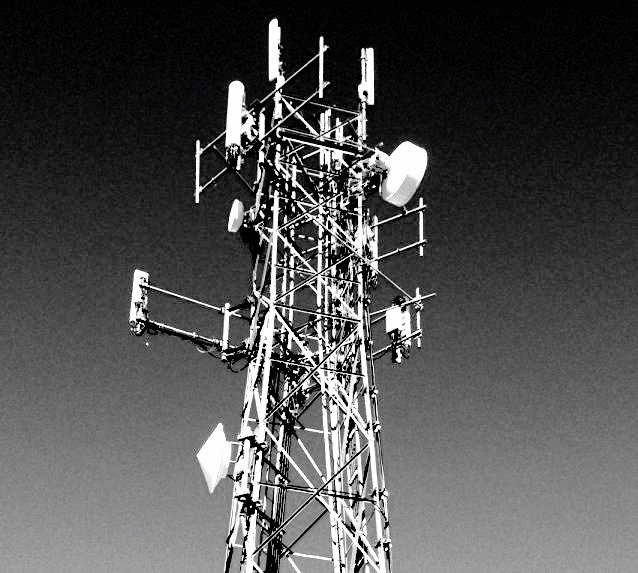 Cell Tower Lease Quiz - Take Our Quiz to Test Your Skills. How Do You Spell Relief? Managing Partner at Tower Genius LLC. #1. Cell Tower and Cell Site Landlords, How Can We Help You? #2. Landlords Are Your Urban Rooftop Cell Site Rent Values At Risk? Property owners and landlords, take our brief Cell Tower Lease Quiz to test your wireless leasing awareness. 1.) You have been approached contacted by a wireless carrier or cell tower developer to rent space on your land tower or building and you suddenly realize that you need to act quickly and be smart and not potentially lose the wireless lease deal to one of your neighbors, especially after you realize that a typical 4-carrier cell site lease in an average metropolitan area can easily be worth _______ dollars in value over the lifetime of the initial rental term. The correct answer is “D”. If structured properly the cell tower lease can easily be worth upwards of $2 million dollars over the lifetime of the 25 year term of the underlying lease agreement. Subsequently a cell tower lease agreement negotiated poorly at the same identical location can be worth as little as $175,000 over the same period of time depending on the terms you agree to. 2.) The percentage of wireless carriers whose actual rooftop cell site installations do not comply with the square footage boundaries set forth in the “PREMISES” section of their agreements agreed to in their lease agreements do to exceeding contractual leased installation size limits is _____________. The correct answer is “C”, approximately twenty five percent of all rooftop cellular site leases are non-compliant, and we believe that our estimate is very conservative. Way. 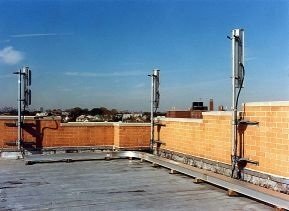 Shockingly about one quarter of all rooftop cellular installations do not comply with their cellular lease agreements. Actually to us it is not all that surprising since we are dealing with people from the phone company. 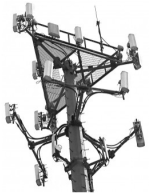 How many rooftop cell sites exist? 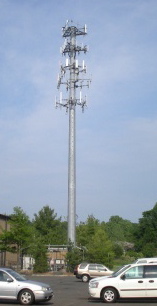 Well according to the 2011 report by the CTIA (Wireless Association) there were approximately 256,000 cell sites. The CTIA does not differentiate between a single cell tower with multiple carriers and a rooftop antenna site. Nobody really knows the exact number of rooftop cell sites, but in every big city where the monthly cell site rental rates can be 4 to 6 times of that of rural cell tower rental prices in the same state, take a look up and you will see how many building are loaded with cellular antennas. Many building have more than one carrier on their roof. Our experience tells us that at a minimum, one quarter of those rooftop cellular sites simply do not comply with their cell tower lease agreements, and need to be cured. If landlords and building owners took the time to look at these deals they could easily identify a large number of them that could be renegotiated and which could generate significantly more rental income. For Your Cell Tower Lease? Think about this. In Manhattan, it is not uncommon to see landlords receiving approximately $3,500 monthly from Verizon Wireless, Sprint, AT&T, Metro PCS or T-Mobile. There are rooftop cell sites on literally every other corner. 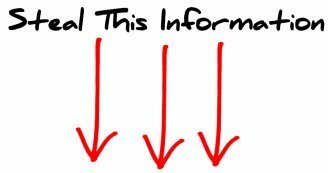 In 2010 according to a NY Times article a City Councilman stated that the City of New York did not know the number of rooftop cell sites that existed. Folks, there are thousands of rooftop cell sites in NYC. And you can bet the farm that at lease a quarter of them have significant site compliance issues that exceed their permitted leased square footage boundaries for starters. Wireless landlords in Manhattan are leaving millions of dollars on the table every month. We could continue this wireless leasing quiz, but we think that you get the picture. Cellular leases are always written to heavily favor the carrier and not the Owner or Landlord. These cell site lease agreements all need some level of adjustment depending on the specifics of your location, and depending on which specific carrier wishes to utilize your location. The challenge in successfully negotiating a cell site lease is to know where you can push the carriers, where they are unwilling to budge, which battles are worth fighting and what terms will kill your deal. 3.) If a cell tower lease negotiation falls apart after a landlord’s attorney negotiated them out of the deal, does_______________. A.) it still make a noise if the property was located in the woods? B.) anybody really care that you just potentially lost out on over $1 million dollars of rental income? C.) your attorney still get to finish his round of golf? D.) the carrier turn around lease tower space from the poor widow across the street for $400 per month? E.) the carrier real estate manager still get to have his cousin’s construction company build the tower? Don’t get burned on your cell tower lease agreement. You have enough to worry about, so let us deal with the wireless wise-guys. We look forward to earning your business. Leveling The Playing Field For Cell Tower Landlords Since 2008. 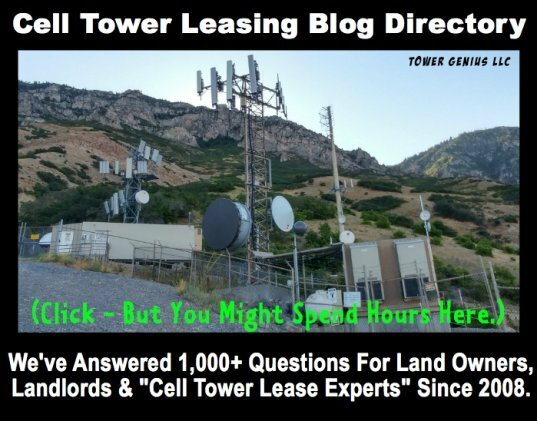 Do Not Get Burned On Cell Tower Leases, Tower Genius, The Premier Wireless Consultant in America, Has Helped Hundreds Of Landlords Get Great Deals. Are Landlord's Rooftop Small Cell and 5G Leases Really at Risk in Urban Big City Markets? We have been talking about this for several years now. The changes are no longer coming. They are here. Is your site at risk?? Hours: Monday - Friday, 9AM Eastern - 6PM Pacific. No Walk-ins - We Are A Cloud-Based Consultancy - Offsite Meetings By Appointment Only. Copyright 2008-2019. All Right Reserved. 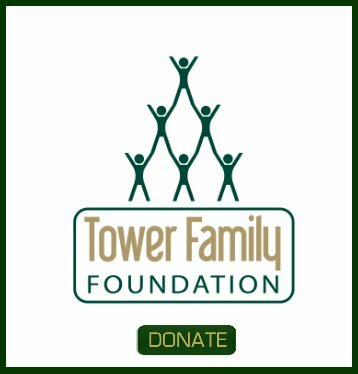 "TOWER GENIUS" and "TELECOM LEASE GENIUS" are Registered Trademarks of Tower Genius LLC.